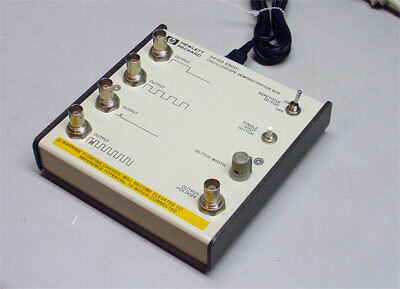 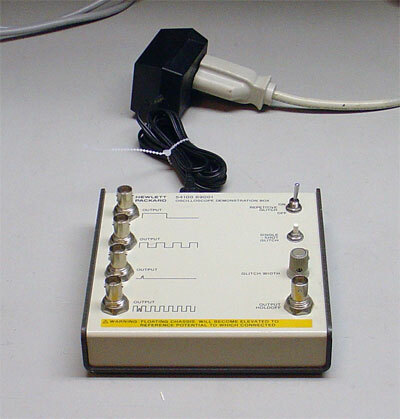 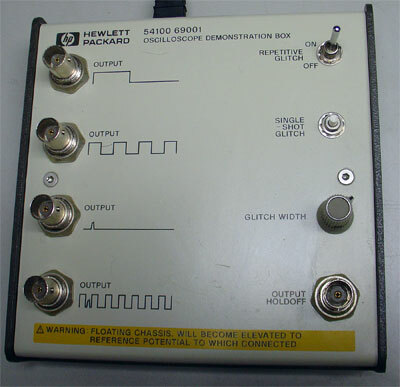 This demo box was designed for testing and demonstrating on 54100 Series oscilloscopes. 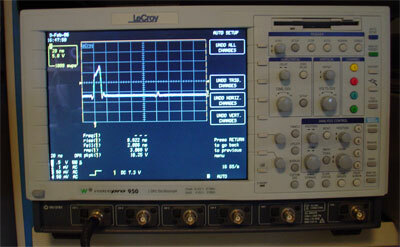 But it is useful with almost any oscilloscope. 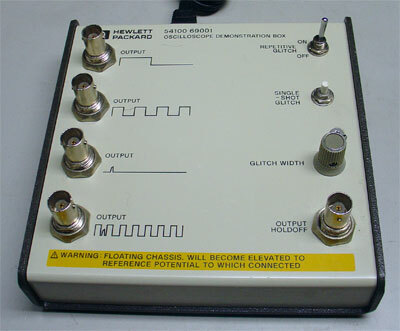 It is also excellent for training purposes. 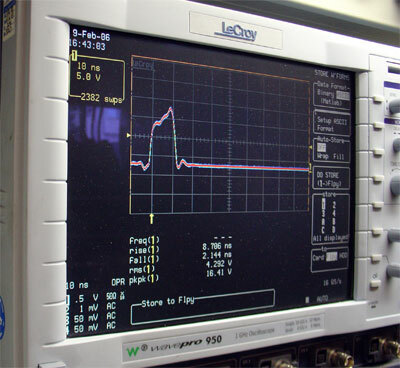 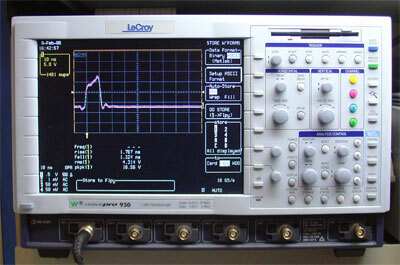 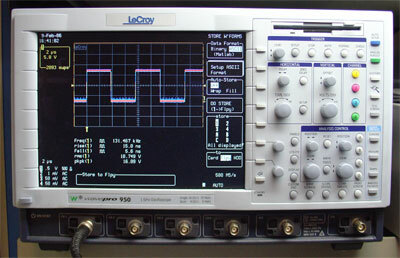 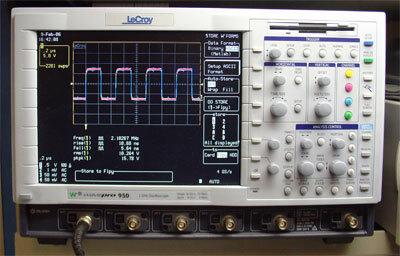 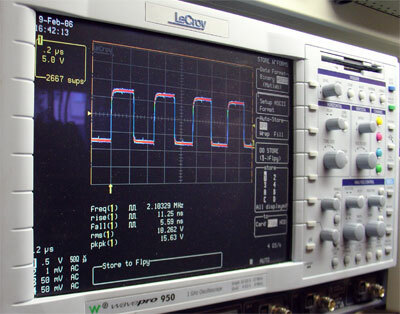 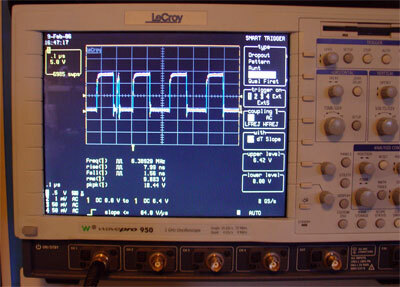 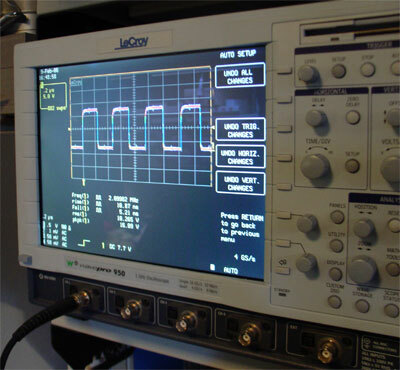 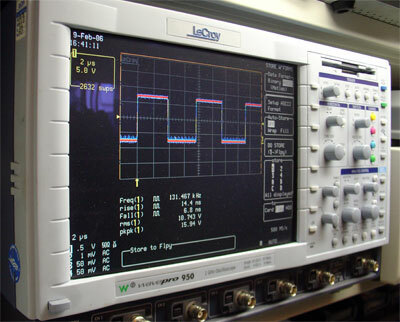 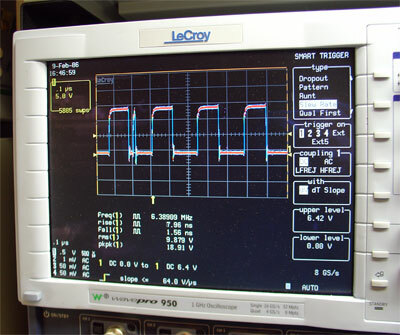 It generates square waves as well as glitches to test and train oscilloscope triggering. 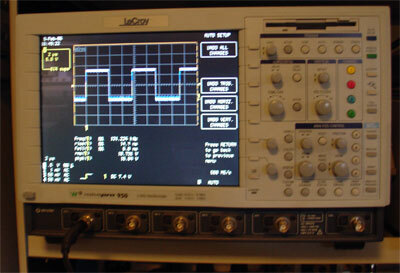 The unit is in excellent physical and electrical condition. 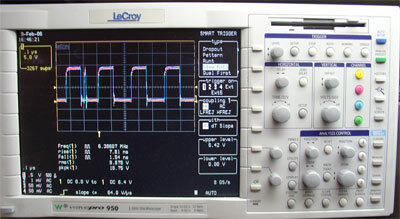 We tested it's functionality and it works flawlessly.